In our recent past, it was once thought that animals did not feel pain. We now know that they do in fact experience pain, and their pain utilizes the same neurological pathways as humans. However, animals response to pain is such that it is not always obvious to us. 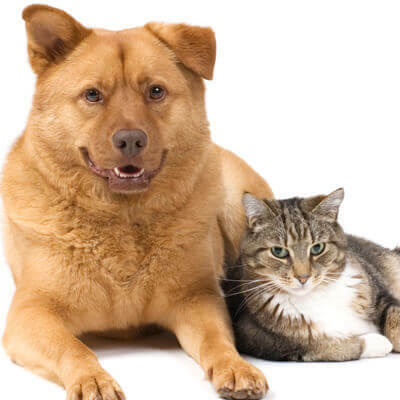 In order to help you recognize and identify signs of pain in your pet, click the link below. If you have any reason to suspect that your pet is in pain, please call our office to schedule an appointment.